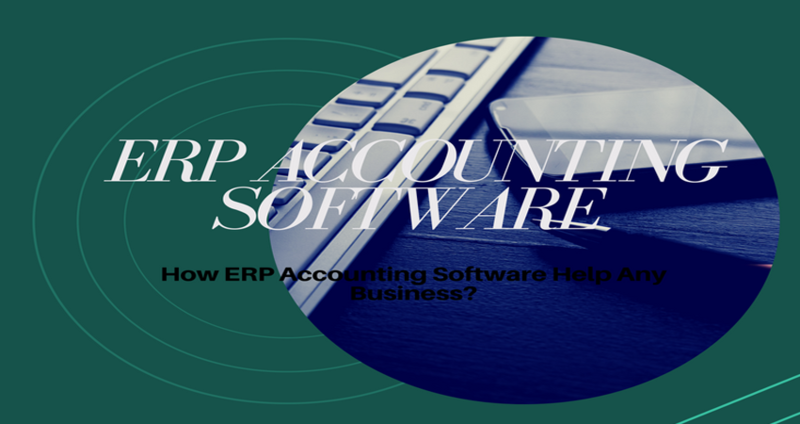 An ERP accounting software improves the productivity as well as the efficiency of the workforce and employees by eradicating human errors. In fact, an effective ERP accounts solutions can leva positive impact to almost every aspect of a business. Whether we talk about accounting management or handling of financial operation including bank reconciliation, purchase management, account receivables, tax management and capital management etc. It supports the management of the bottom line by analyzing all costs of various aspects of the business. All of the important accounts data is securely managed and stored on the cloud and could be accessed remotely.